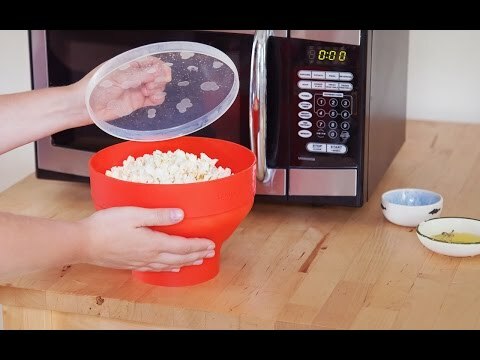 Cook rice and grains quickly and easily in your microwave. 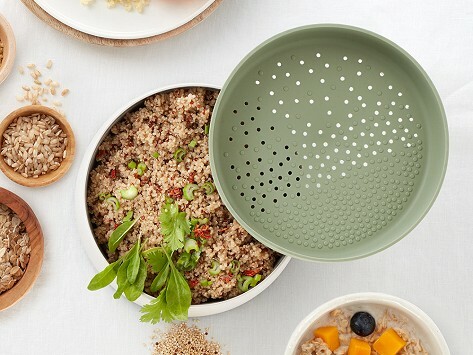 The design stops water from overflowing and can be used as a serving dish, too. Dimensions: 7.01" x 7.01" x 5.16"